Automation is a big business. With practically every aspect of our lives automated right now, it’s hard to imagine a life without it. One such aspect is garage doors. 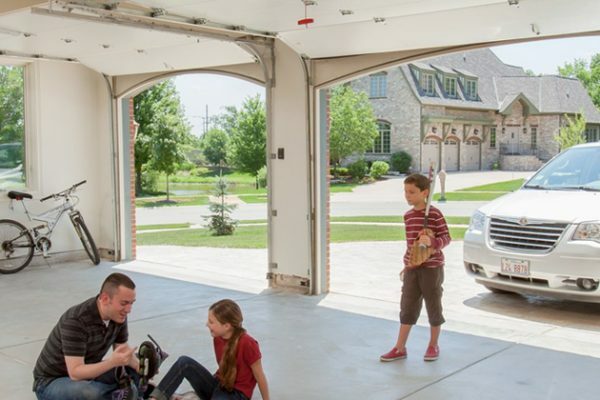 There have been automated garage door openers for quite some time, but the times have changed significantly today with the arrival of smart garage door openers.